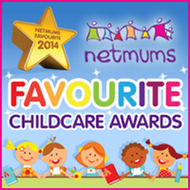 Home - Happy Kids Childcare quality Day Nurseries in Rotherham and Manchester. 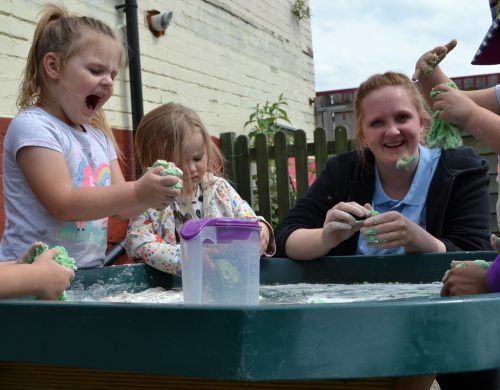 High quality childcare that’s good for them and good for you – with FREE places for 2,3 and 4 year olds! Happy Kids are happy to learn, explore, discover, experience and have fun! 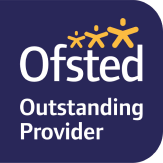 Your child will be cared for by our friendly, caring professionals who share a love for working with children. 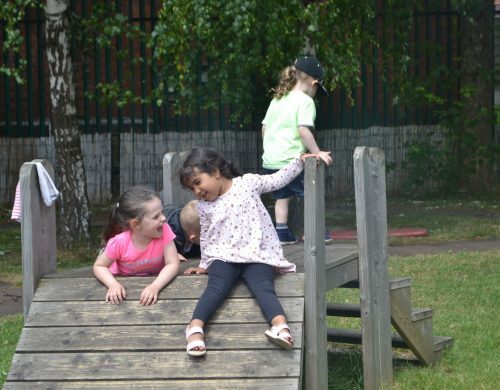 Our nurseries have high quality learning equipment and resources indoor and outdoor to help maximise your child’s potential. At Happy Kids your child will learn lots of new skills that help make it an easy step to school. At Happy Kids, you can be assured your child is in the best possible hands. They will be cared for by well qualified, friendly staff who share a love of working with children. By learning through play in our welcoming preschool nursery, your child will develop the skills they need to make an easy step into school. 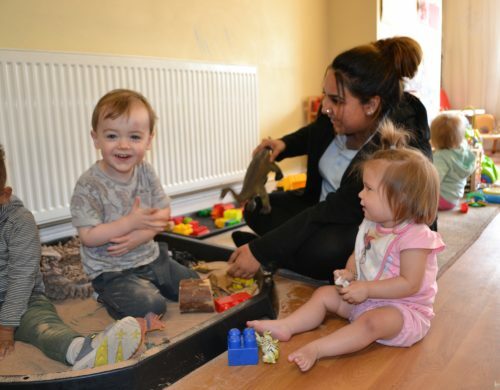 We have preschool nurseries across Rotherham and Manchester, with free childcare places available for 2, 3 and 4 year olds. At Happy Kids your child will develop their physical skills, improve their self-confidence, learn new language and communication skills, explore their imagination and develop their personality at their own pace. And for when they need to recharge their batteries there are nap and quiet areas too. We create lots of different experiences at Happy Kids that will make your child raring to go and prepared for the first days at school. Contact us today to talk to our friendly staff about giving your child the best start in life at Happy Kids.Want to work for us? We are always looking for great staff to help us and our children develop. Check out our latest vacancies here. 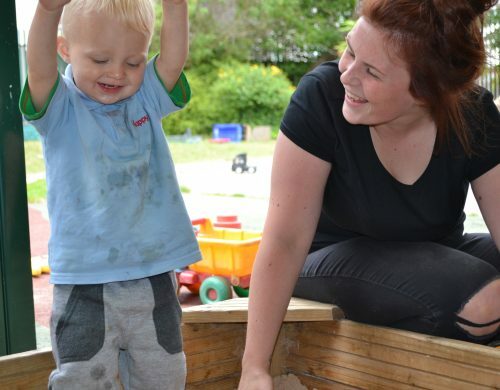 Would you like a show around our preschool nursery with our friendly team? We are sure you will like what you see – feel free to bring your child and ask any questions you like. 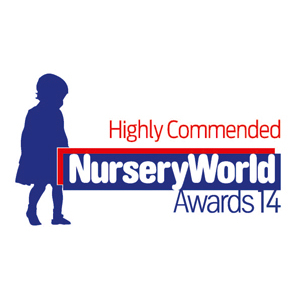 Search for your local Happy Kids nursery by entering your postcode or town below.